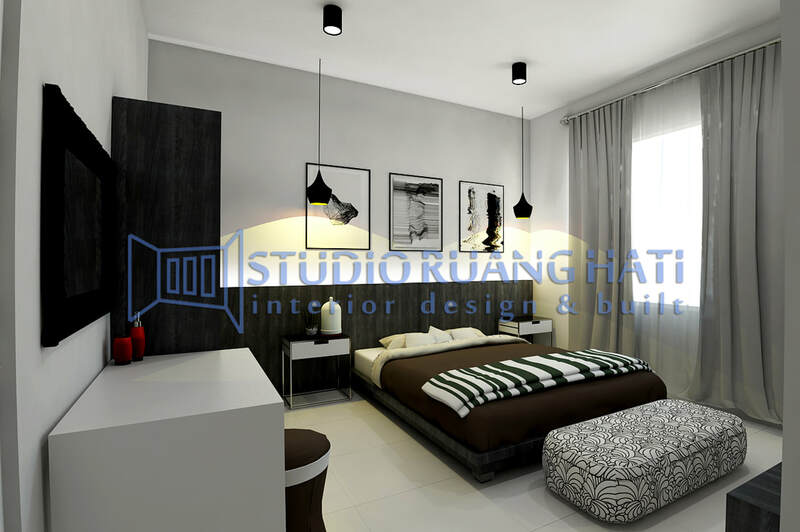 Mr. Bayu, as a young developer wants to build a modern house concept in Depok, West Java. He wants a house that has wide openings to maximize light and air coming in, but still keeps the geometric concept. Therefore our team is trying to realize the design concept desired by owner.